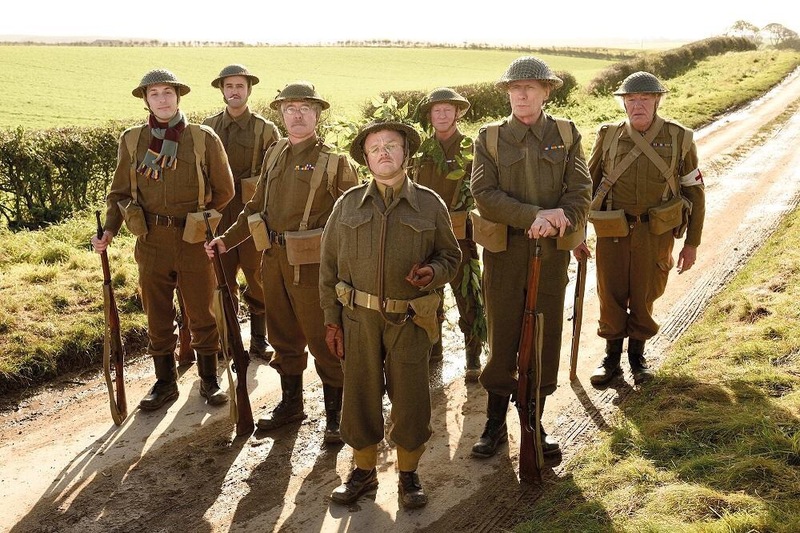 Filming on Dad’s Army continues in Yorkshire. First look at the cast from Universal Pictures. Dad’s Army filming pictures from the Daily Mail.